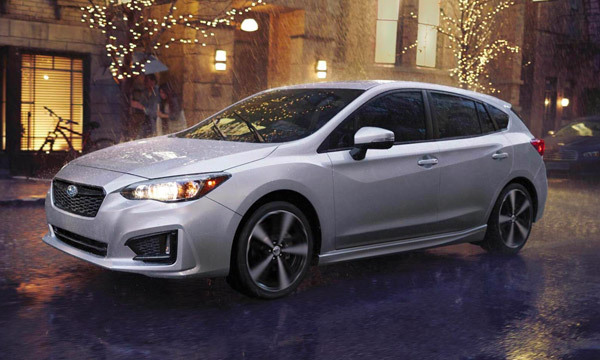 Are you looking for a high-quality Subaru sedan that’s both stylish and safety-focused? 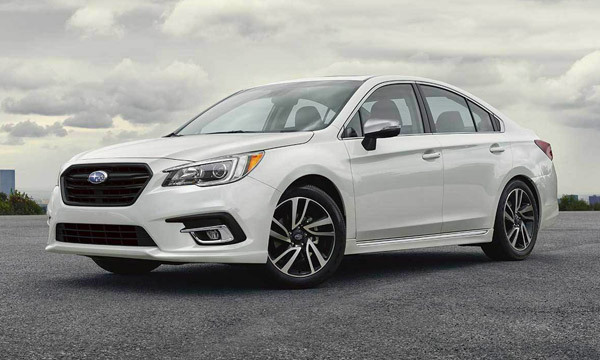 At our Subaru dealership near Papillion, NE, we’re excited to offer Nebraska drivers an exciting trio of new Subaru sedans for sale. 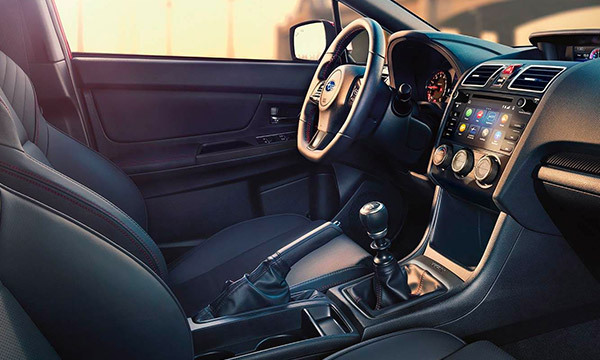 Whether you want to shop our new 2019 Subaru Legacy lease specials, finance a new 2019 Subaru Impreza or schedule a WRX test-drive, Baxter Subaru is here to assist. 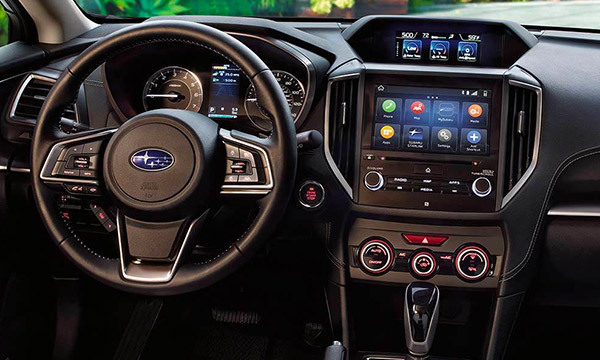 Learn more about each Subaru sedan’s specs and pricing, then visit us today! 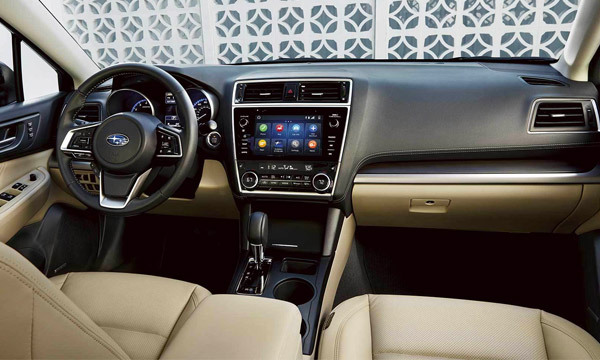 Schedule a test-drive at our Omaha Subaru dealership to learn more about the new lineup of Subaru sedans for sale. 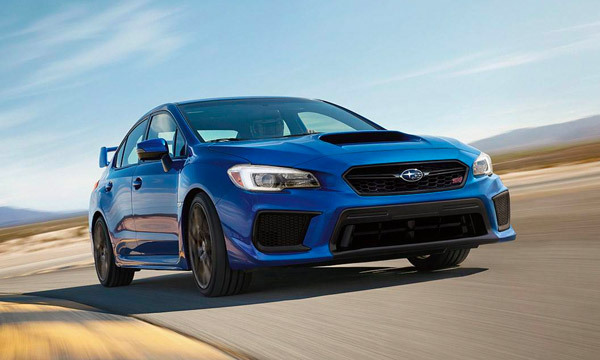 Lease a new Impreza, buy a new Legacy or explore your WRX financing options at Baxter Subaru!